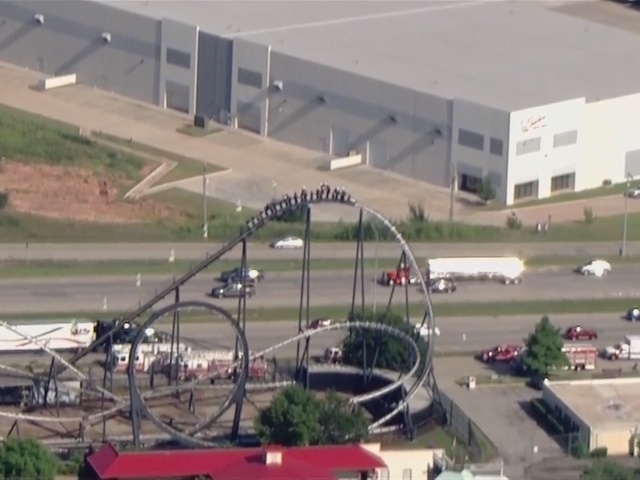 OKLAHOMA CITY – A group of people became stuck on a roller coaster at Frontier City Wednesday afternoon, KFOR in Oklahoma City reports. Rescue is complete at Frontier City with no injuries. 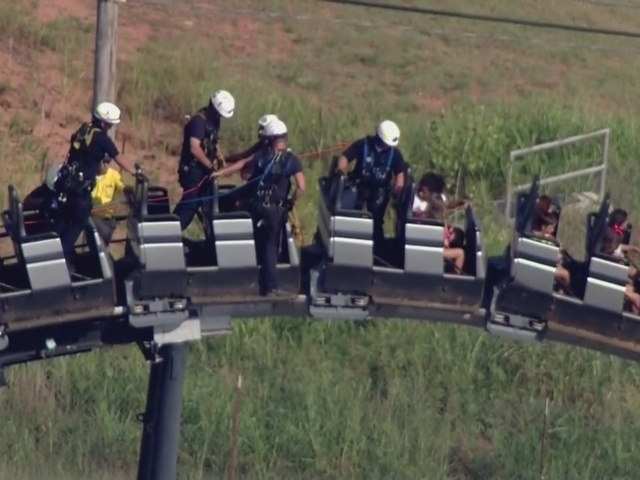 8 people were rescued from the Silver Bullet Rcoaster and will be evaluated by EMSA. 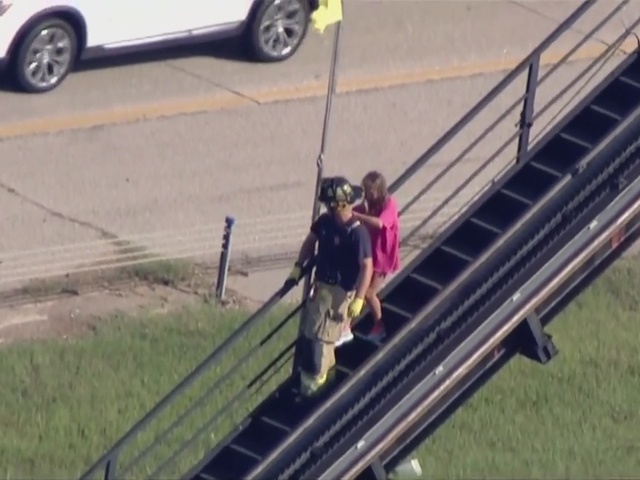 KFOR reports that around eight people were stuck on the ride, all between the ages of seven and 15 plus an adult. 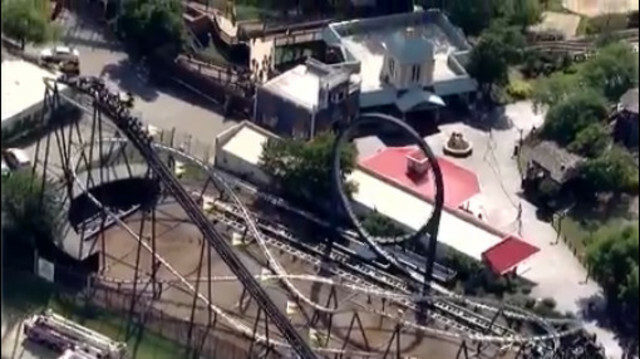 The group was reported stuck on the Silver Bullet coaster around 4:30 p.m.
8 people trapped on rollercoaster about a 100 feet off the ground at Frontier City. Crews are assessing how to safely remove them. Crews estimated the group was around 100 feet above the ground when firefighters climbed up to rescue them one by one. Those stuck on the ride were given water to stay hydrated during the rescue as the temperatures in OKC hit the 90s. KFOR reports that they currently are no injuries.